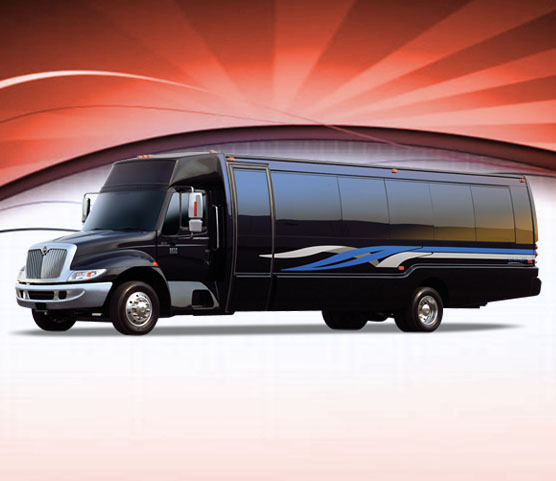 DC Airport Charter Bus offer 24 hr. 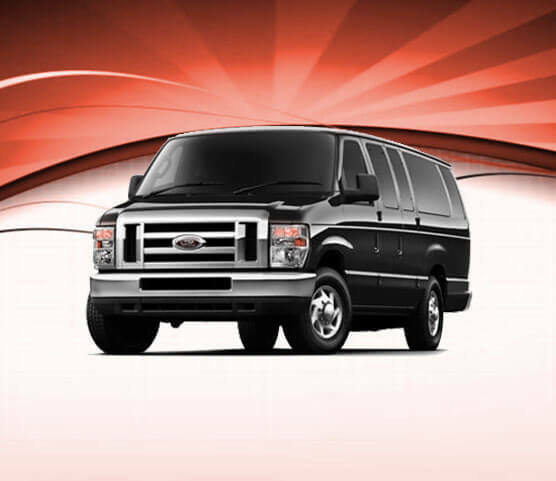 services to and from BWI, IAD and DCA airports, we have a complete fleet of late-models shuttles, coaches and charter bus stationed near by each of the airports served for your convenience and ensuring prompt service. 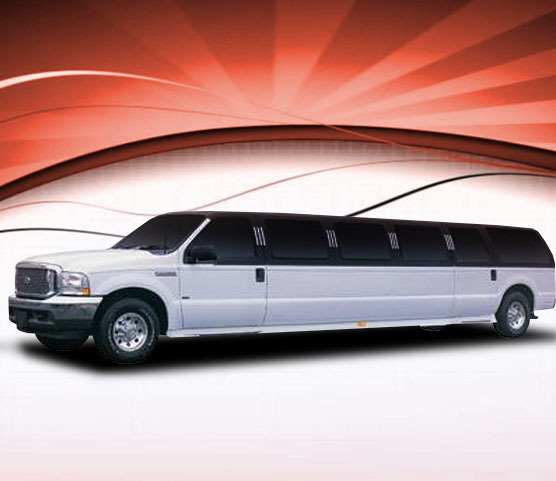 Whether you’re group in travelling on business or leisure, we have specials and package deals for everyone. 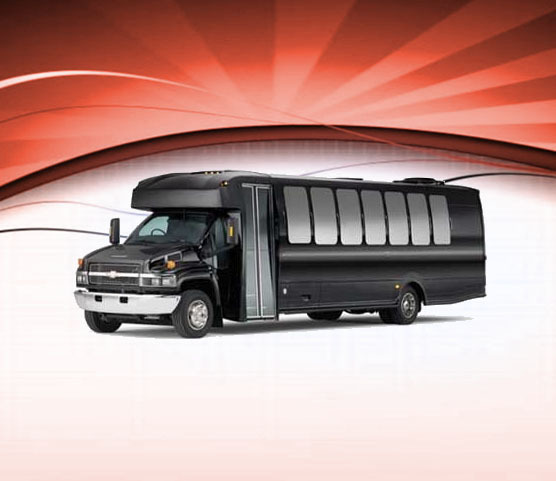 DC Airport Charter Bus offers a diverse fleet of buses from vans, mini coaches and shuttles to full size charter buses capable of accommodating up to 57 passengers per bus. 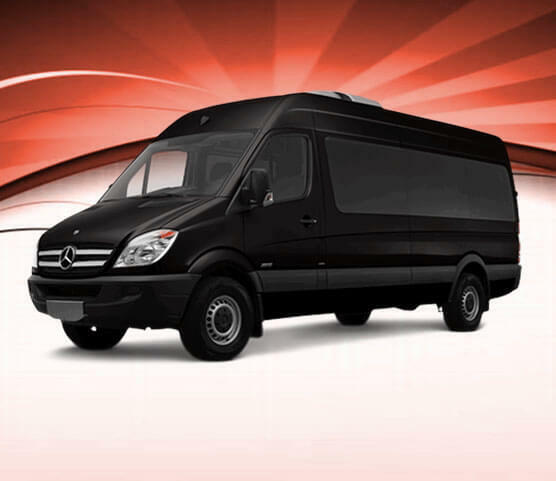 We are here around the clock when you need a dependable DC Airport Bus Transfer service. 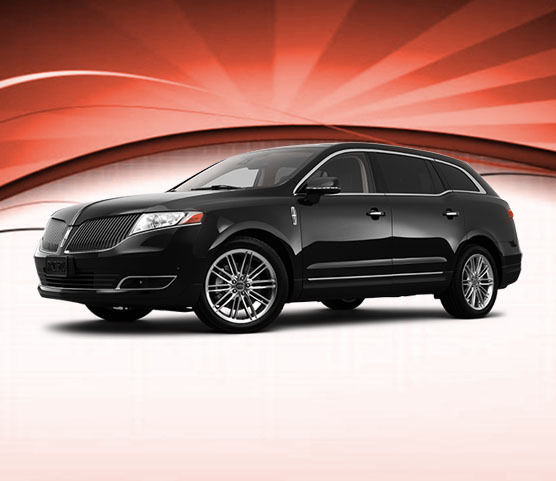 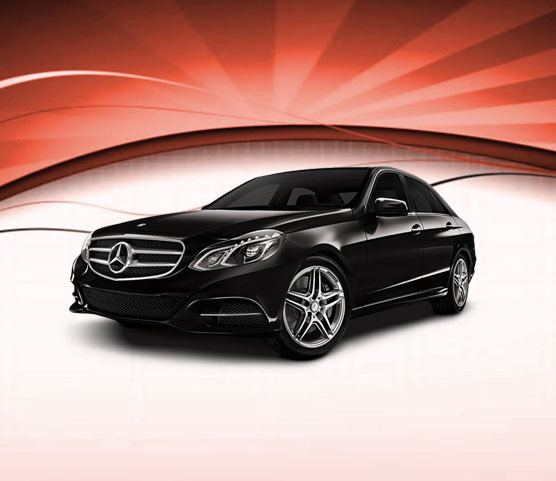 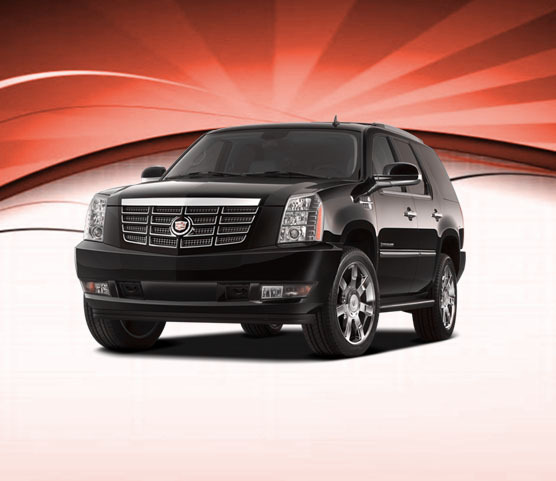 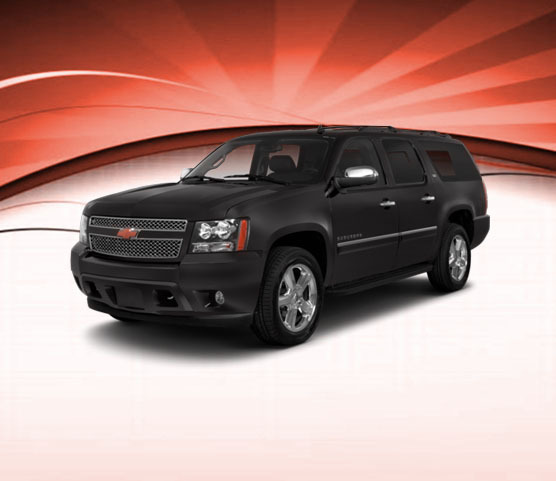 We take pride in always offering high-quality service and vehicles. 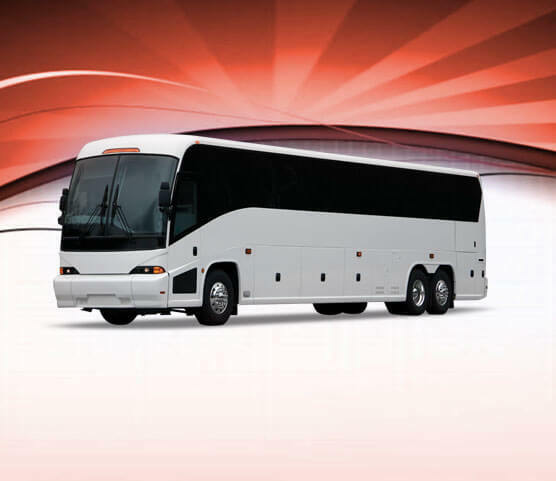 We provide reliable transportation for corporate group travel, church and school trips, family vacations, seminars, roadshows and conventions. 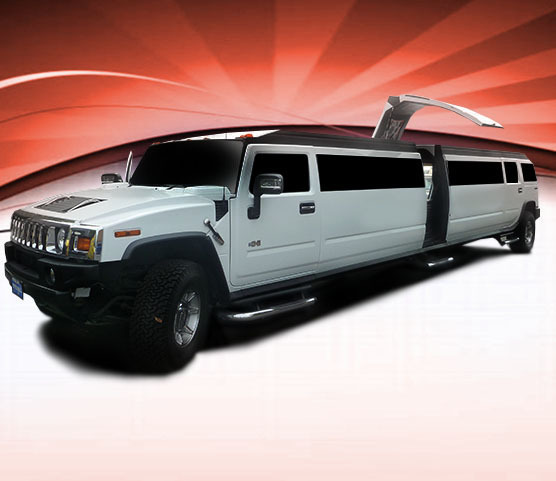 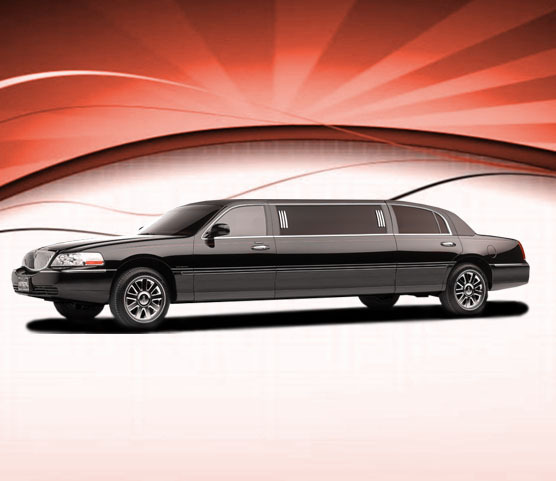 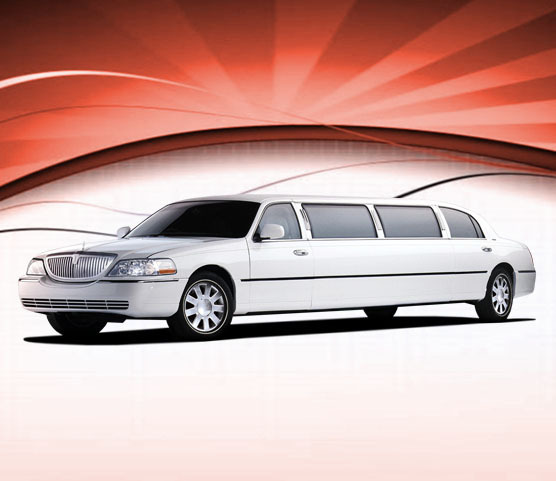 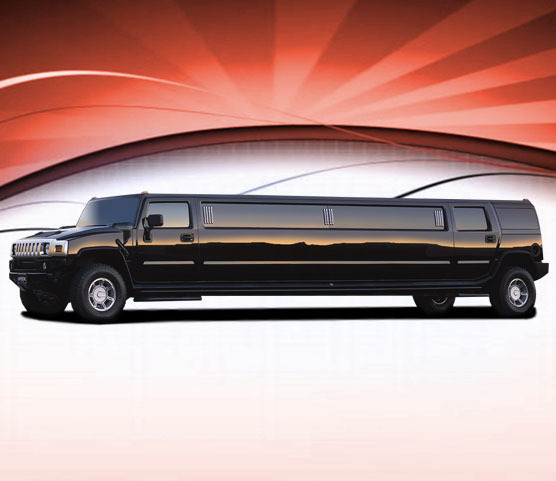 Renting a chauffeured charter bus is a convenient and affordable way to travel to and from BWI, IAD and DCA airports. 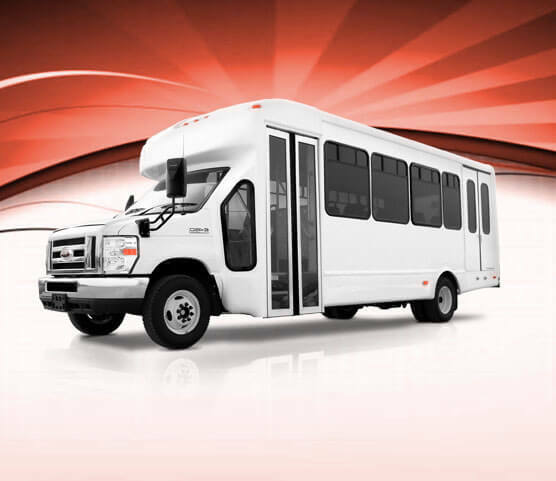 Within all of our airport shuttles and charter buses, you will find the same clean, smoke-free, comfortable and spacious atmosphere. 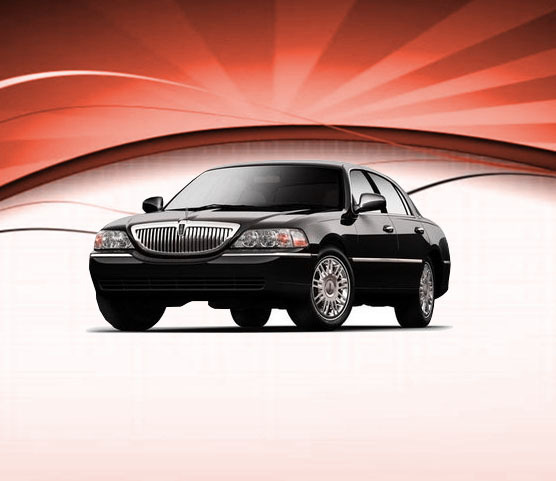 We provide exceptional and prompt service for airport pick-ups and we use state-of-the-art flight tracking system, so you never have to worry about missing your flight or waiting for hours at the airport. 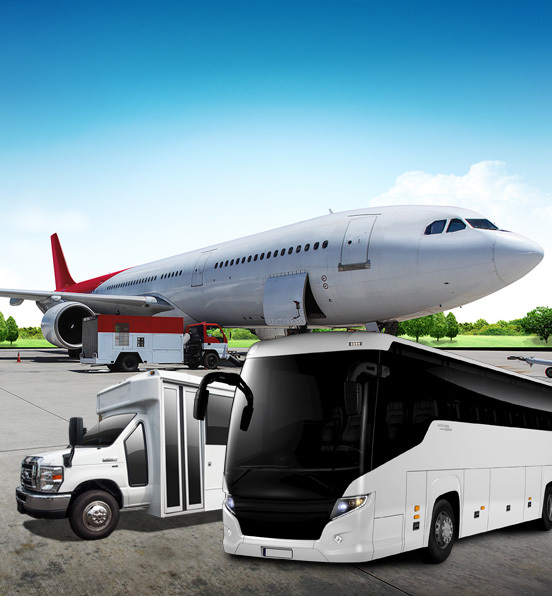 All of our airport buses are immaculate, well maintained and feature amenities and entertainment!